24 to 25 th of May 2019, the fifth edition of the TSD rally, is scheduled Castle Classic RALLY . This is a Regularity Rally (TSD - Time Speed Distance rally) which takes two days. The rally route visits in the first day Mures county, and the next day visits multiple sightseeings in Mures County. 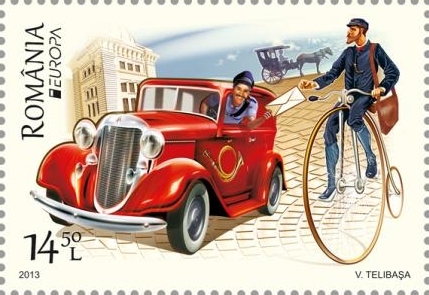 2019-01-19 Registration starts soon (stire) The registration form for Classic Rally 2019 will be available on the site from 01 february 2019. In february will be the early bird registration. Number of competition cars are maximum: 50. 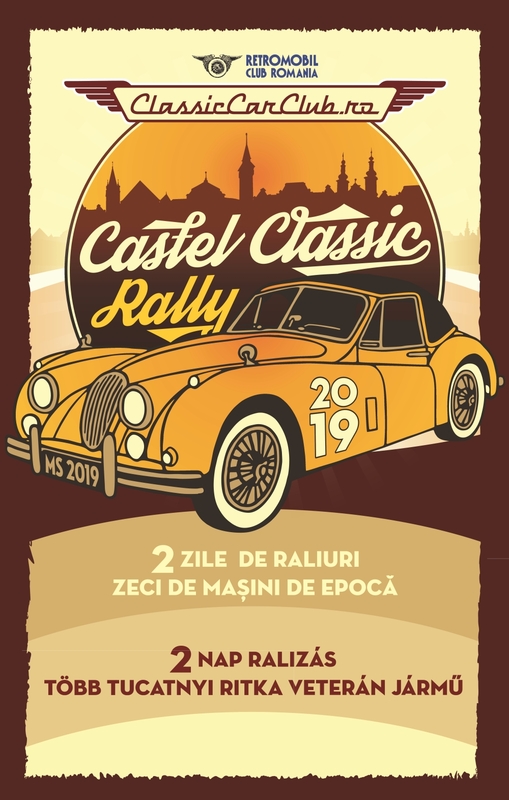 2018-12-04 New image for Castel Classic Rally 2019 (stire) The new image if Classic Rally 2019, the fifth edition appeard today. The rallye is organized by Classic Car Club Targu Mures in colaboration with Retromobil Club Romania. 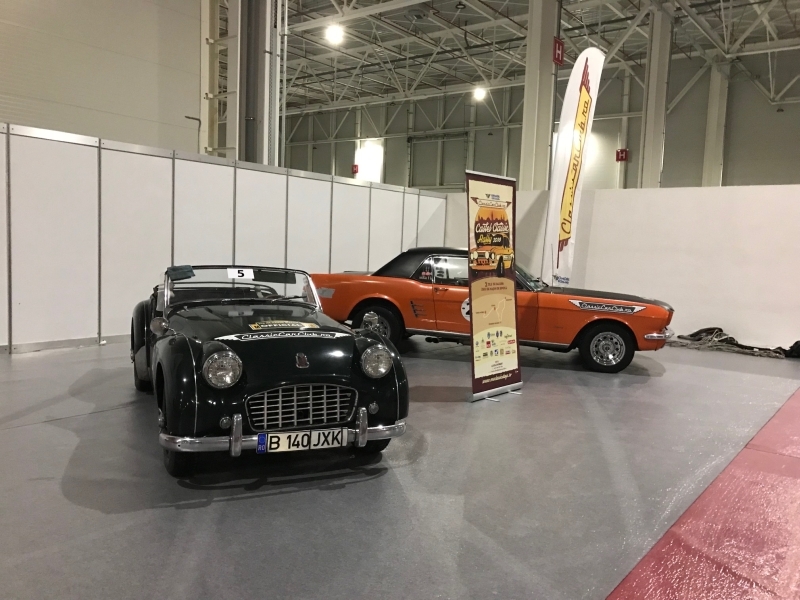 2018-03-23 Promo tour 1 (stire) We presented 2 interesting cars at SIAB 2018 for promoting our event organized in may 2018. 2018-03-15 Early bird registration (stire) Early Bird registration started with a 10% discount from the registration fee.